Garra Adult Singlet. Light weight and breathable mesh material. 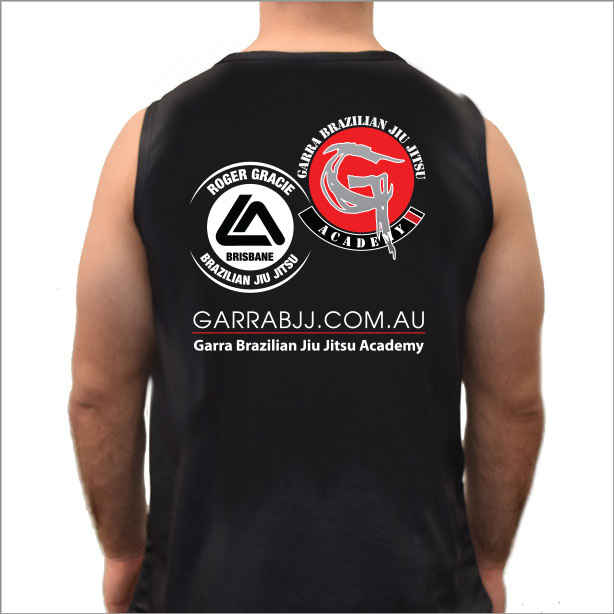 Represent your team wearing the Team Garra Singlet. 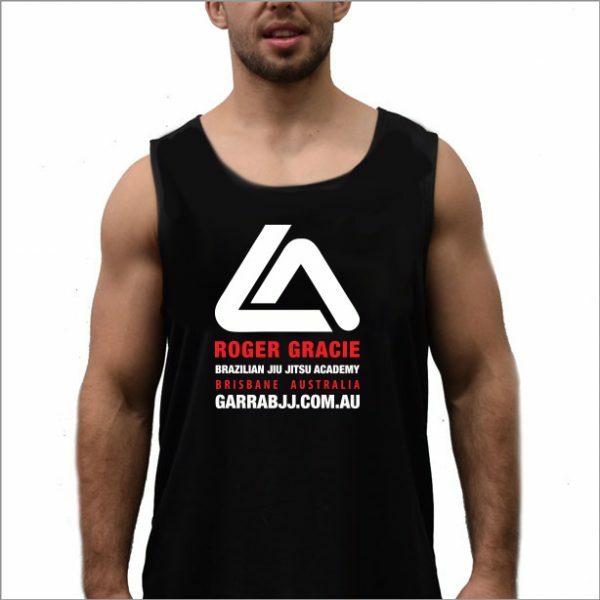 Made with light breathable material, the Garra Singlet is perfect to be worn to competitions, the gym, running or casual wear. The light material allows for quick dry during work outs.